From our humble beginnings as a small boat supply store in 1979, we’ve grown to become the largest independent yacht and marine supply company here in the yacht capital of the world, South Florida. Our 50,000 sq. ft. warehouse now supplies four stores,our service department, our mega-yacht division and our e-commerce operation. We even work with over 900 manufacturers and distributors to offer over 20,000 items in-store and online. But having all of that inventory means nothing without the expertise to back it up. 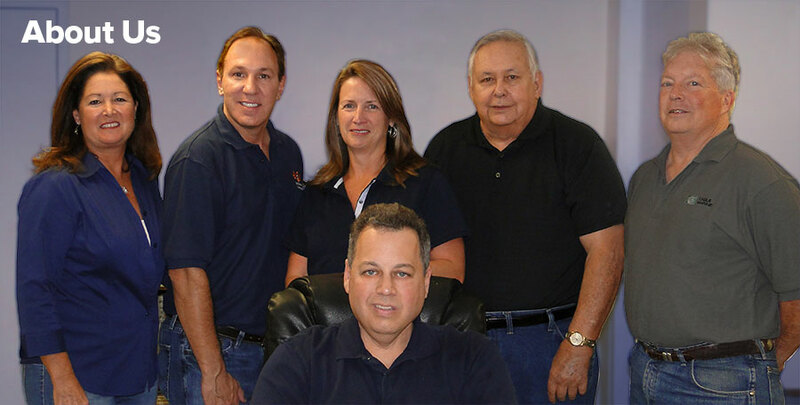 Our founders have over a century of combined boatyard experience, and everyone at Boat Owners Warehouse is a passionate boater with an expert knowledge of our products. This is why our growth continues to this day, and why we’ve gained a global reputation for customer service and marine excellence. For more information about our divisions and locations click here.